James E. Will shows how peace with justice is evident in the life, message, death, and resurrection of Jesus. 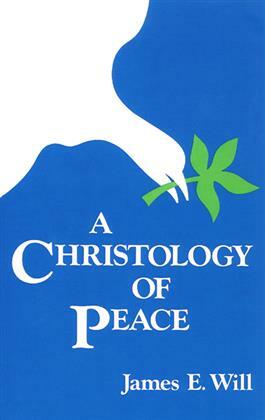 The major illuminator of both personal and political peace, Will explains, is Christology. This Christology of peace is a major contribution to the interconfessional dialogue about peace--both Protestant/Catholic and Christian/Jewish.